A probe taking place in Albania about the former Interior minister, Saimir Tahiri, has registered a new development yesterday. 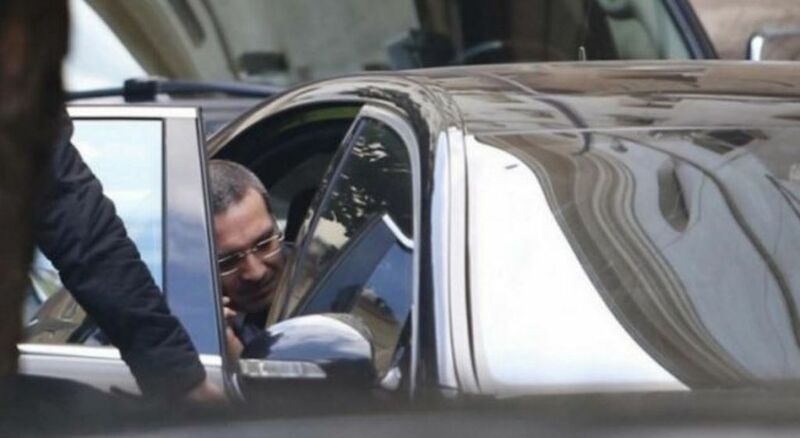 Two Albanian prosecutors, Besim Hajdarmataj and Vladimir Mara, who’ve been in Italy in the past three days, have interrogated Moisi Habilaj, who is serving a sentence in Catania prison on drug related charges. This person is believed to have knowledge on circumstances relating to the investigation that is taking place in Albania on the former Interior minister, Saimir Tahiri. “Two prosecutors interrogated Habilaj for three hours, but we have no information about the questions asked to him”, Italian journalist, Dario De Luca has told Albanian media on this. Asked if Habilaj has been interrogated on Tahiri’s case, he added that he’s almost certain that this has happened, adding, nonetheless, that “it is not known what information prosecutors obtained”. Let us recall that the court of Catania has allowed Albanian prosecutors investigating Tahiri’s case to obtain testimonies by three people who are in Italian prisons, namely Moisi Habilaj, Maridian Sulaj and Nazer Seiti. The latter was extradited to Italy a few months ago. Meanwhile, today, this court is expecting to hold its first session against these defendants on the charge of international drug traffic. It was the Italian side which has published a special file on the so called “Habilaj” ring at the end of last year. Meanwhile, Albanian investigators are trying to establish possible links between this case and Tahiri’s case, which has been opened in Albania.